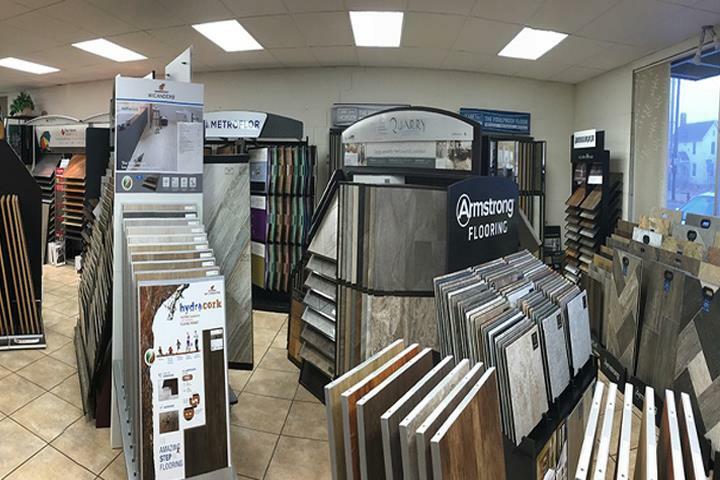 Tazewell Floor Covering, in Morton, IL, is the area's leading flooring store serving Tazewell and Woodford Counties, Central Illinois and surrounding areas since 1964. 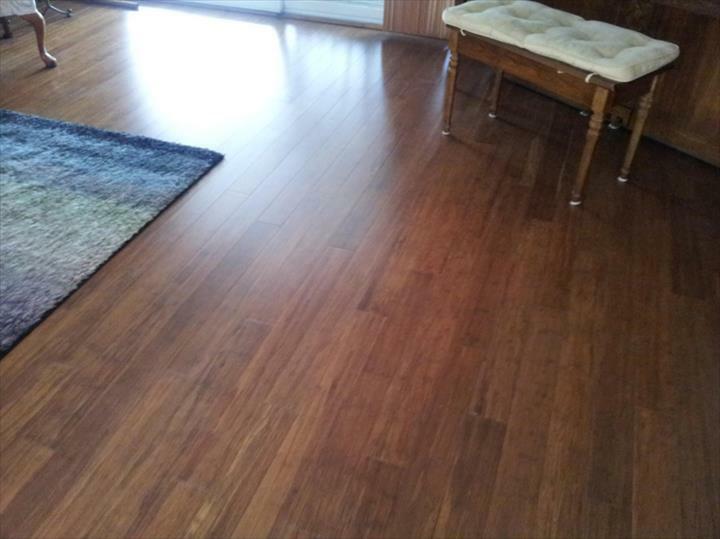 We offer flooring installation, window treatments, carpet installation, ceramic tile, luxury vinyl, hardwood and much more. 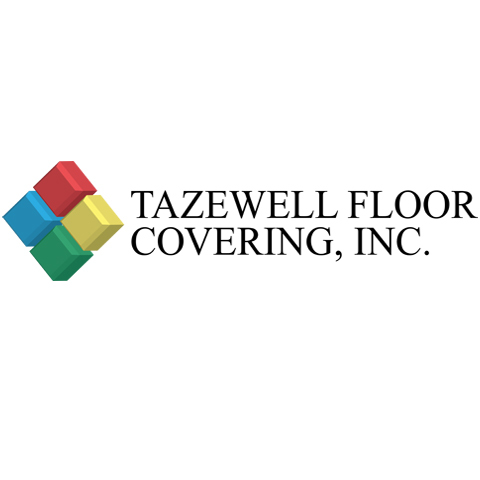 For your next flooring project, visit Tazewell Floor Covering in Morton. Established in 1964. Tazewell Floor Covering is proud to serve our local area which includes Woodford and Tazewell Counties, Morton, and Central Illinois. 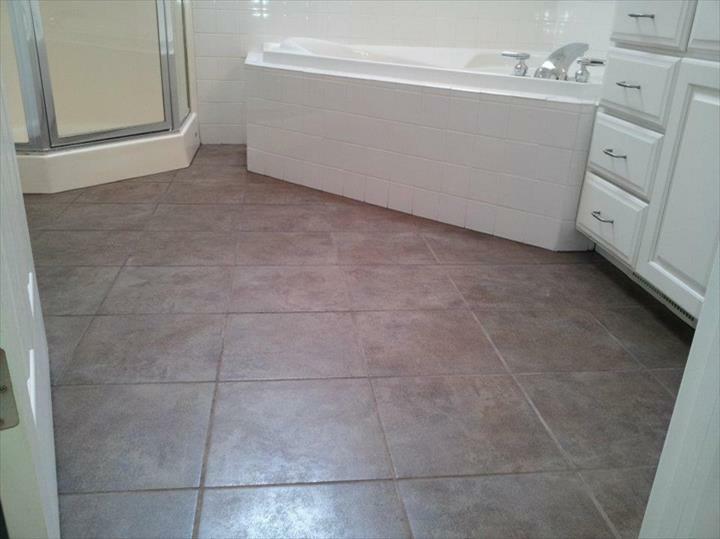 We specialize in Floor Coverings, Carpet, Ceramic Tile, Vinyl, Laminate, Hardwood, and Window Treatments since 1964.